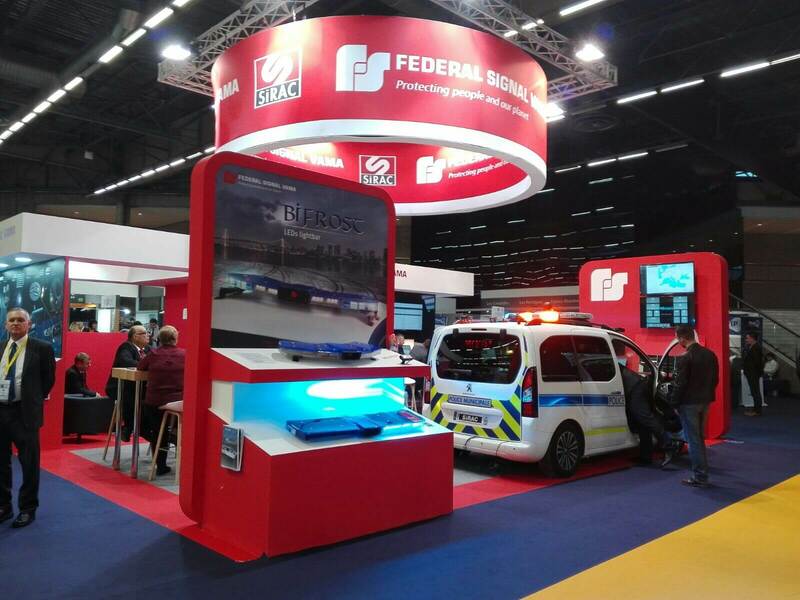 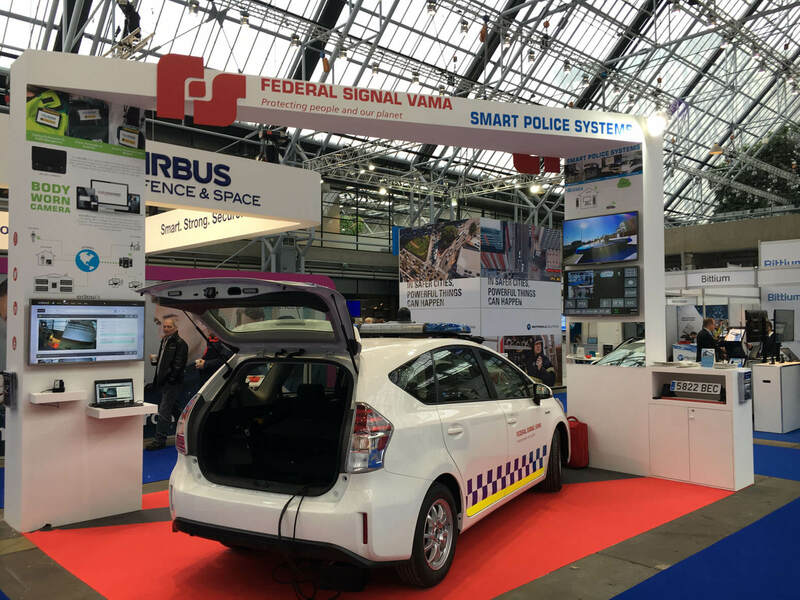 The Emergency Fleet Exhibition and the National Association of Police Fleet Managers Conference, now in its 43rd year, is one of the largest emergency service fleet events in Europe. 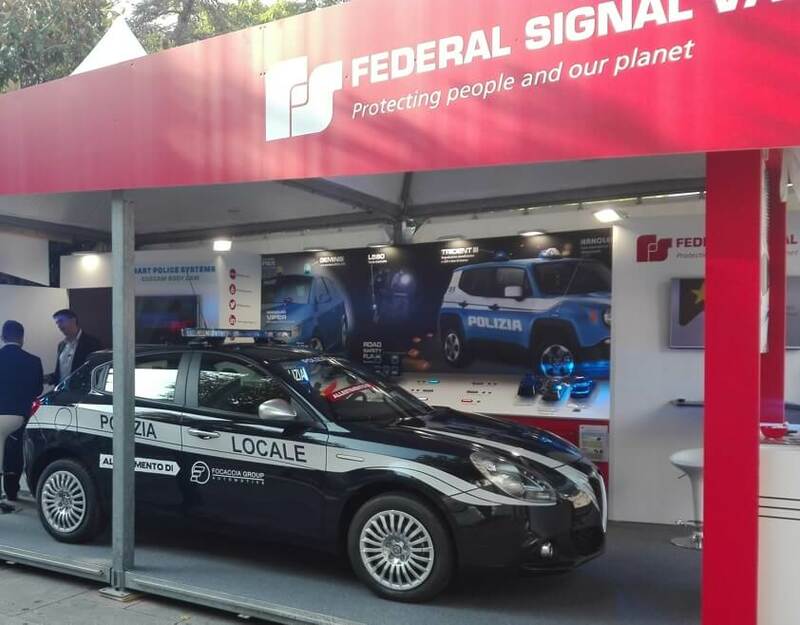 The world's leading conference and exhibition dedicated to critical communications. 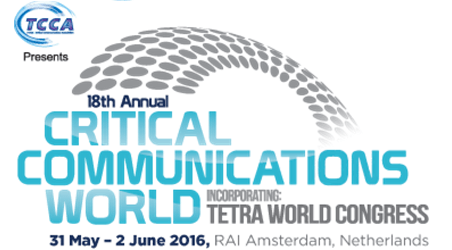 Join 4000+ professionals, 175+ exhibitors, 200+ expert speakers from 120+ countries.